A group of walkers, trekking 172 miles for charity, will be taking a well-deserved pit stop at one of the North East’s best loved hotels. Friends, Paul Taft, Phil Barker, Mark Deleon and Julie Ridley aim to walk from Huddersfield to Sunderland to raise funds for 4Louis; a charity which provides memory boxes to the families of stillborn and neo-natal death babies. 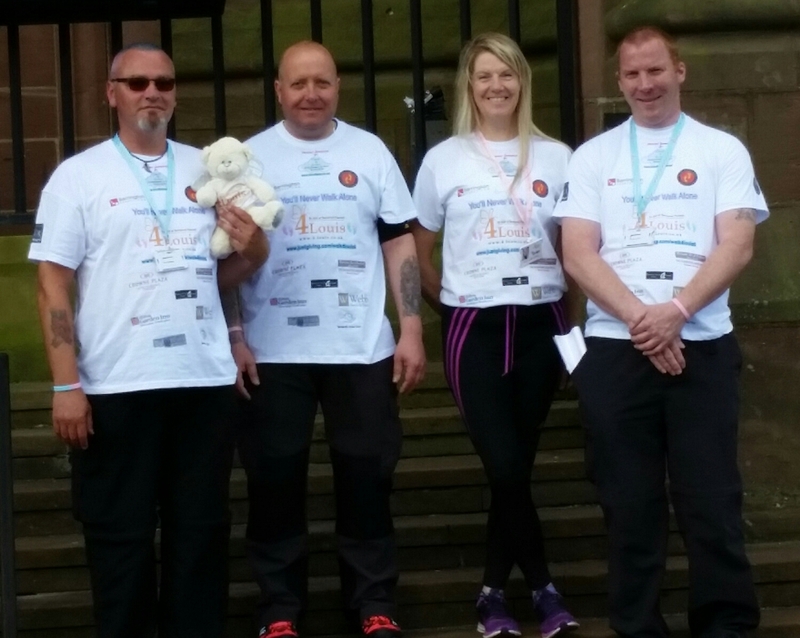 The group, called Walk4Louis, will set off from the Forget Me Not Children’s Hospice, Huddersfield, on 23 June and hopes to arrive at Sunderland Royal Hospital on 2 July. And, as they approach the final leg of their 10-day trek, they have been invited to recharge their batteries at Lumley Castle Hotel, Chester-le-Street. Not only has the hotel offered to host them free of charge on their last night on the road, but staff will join them for the final, five-mile stretch of their journey. This will be the seventh long distance walking challenge the group has undertaken on behalf of the charity, whose Sweet Dream keepsake boxes are supplied to hospitals and hospices. The boxes are provided free of charge and contain a variety of items including a clay impression kit, to capture an impression of babies’ hands and feet; a card, so the family can write a poem or letter to their baby, a curl box, to hold a lock of its hair, and an acknowledgement of life certificate. 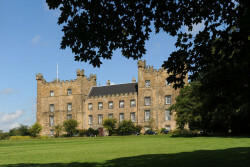 For more information call 0191 389 1111 or visit www.lumleycastle.com.